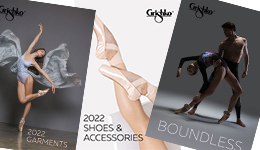 Professionals and amateurs agree: Grishko® pointes shoes are the most elegant and camera-friendly in the world. We carefully preserve the traditions of artisanship in the making of our pointe shoes: the master shkoemaker always put their heart into their creation. 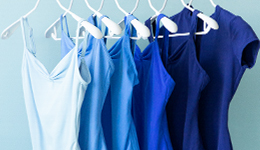 Grishko® cares greatly about our customer's health, that is why we use only eco-friendly materials in our productions. We are constantly striving to improve the technologies we apply to our products and lead the industry in introducing new developments. 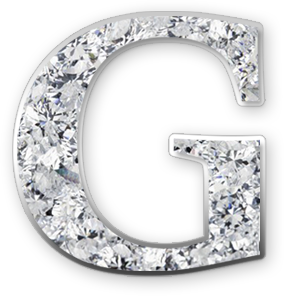 Following fashion trends, our designers launch clothing collections several times a year all with the Grishko® style. 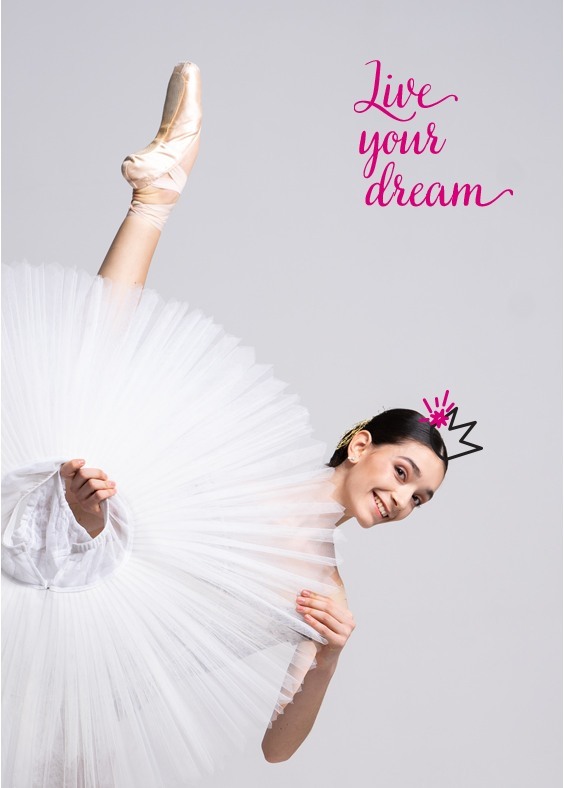 Grishko® has been the brand of choice for top Ballet stars for many years and they often talk about the products when interviewed. All Grishko® products pass the highest level of quality control in accordance with international standards. Our employees, the best professionals in their field, are always ready to help and respond to your questions.